Alvarado and Naples elementary schools have earned the California Gold Ribbon Award. State Superintendent of Public Instruction Tom Torlakson named the schools this month among a list of 772 statewide to earn the honor. "These schools shine as bright beacons for others, putting forth an exemplary effort to ensure that every student is ready for 21st century college and careers," Torlakson said. 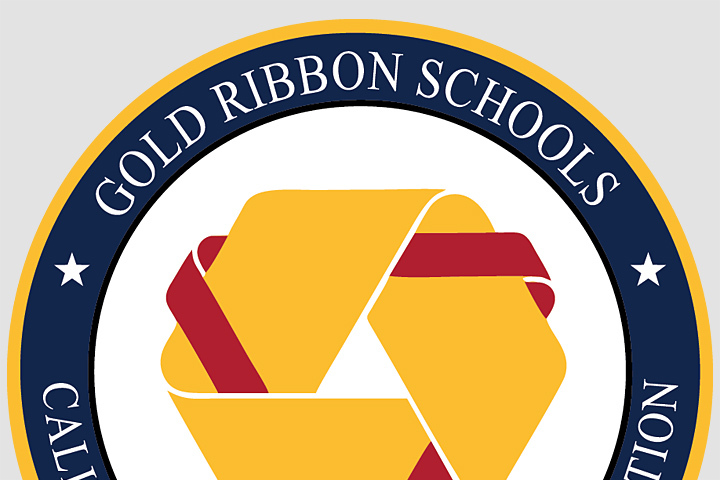 The Gold Ribbon Award was created to honor schools in place of the California Distinguished School Award, which is on hiatus while California creates new assessment systems. Nearly 6,000 elementary schools were eligible to apply this year. Schools applied for the award based on a model program or practice their school has adopted that includes standards-based activities that can be replicated by others. The award recognized middle and high schools last year. The awards recognize schools that have made progress implementing the academic content and performance standards adopted by the state. These include English, math and science standards. The newest Gold Ribbon Schools as well as the 2016 Exemplary Program recipients, Title I Academic Achieving Schools, 2016 Green Ribbon Schools, 2016 Civic Learning Award Schools, and the National Blue Ribbon Schools from 2015, will be honored in May and June during regional ceremonies held in Santa Clara, Anaheim, Los Angeles, Visalia and Sacramento.